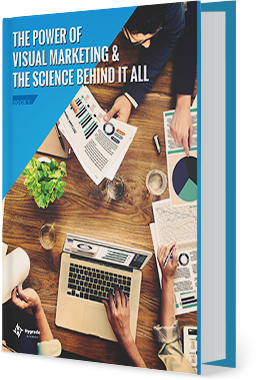 Visual marketing is integral to the success of any content marketing campaign. It plays a vital role in influencing your target audience to click, buy, share, engage, and retain. But, to create powerful and effective visual marketing, you must first understand the psychology of design to properly influence your audience. Visual marketing… plays a vital role in influencing your target audience to click, buy, share, engage, and retain. I Have a Question. Contact Me.